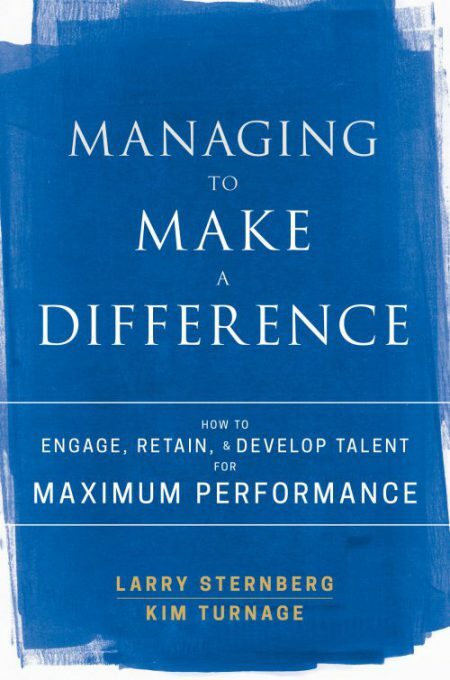 Synopsis: Managing to Make a Difference presents a leadership guide for those in the middle. The C-suite has a wealth of resources for leadership guidance, but middle managers receive little guidance on how to excel. They are also under enormous pressure to do a variety of things other than “lead.” This book provides tools and techniques for building a high-performing team—without letting your other duties suffer. Organized around a coherent philosophy and based on solid research, the discussion offers a roadmap to engagement, talent development and excellence in management. From difficult situations and organizational challenges to everyday motivation and inspiration, these techniques help middle managers achieve the goals of their organization while empowering their workers to achieve their own. 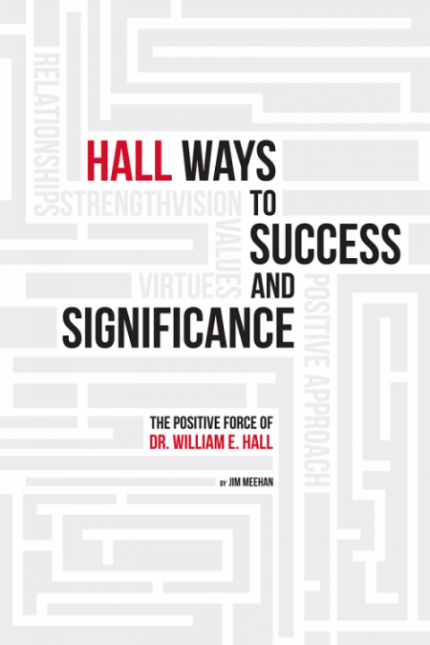 Synopsis: Hall Ways to Success and Significance traces the journey of Dr. William E. Hall, one of Talent Plus’ co-founders, the development of his ideas and practices and their relevance in a modern context. Dr. Hall was uniquely able to identify and bring out the best in people. Hall Ways reflects a personal account of the powerful relationship between mentor and protégé, author Jim Meehan. As well, Meehan provides a compendium of Dr. Hall’s published and unpublished works along with testimonies and tributes to a life spent creating something which outlived it. 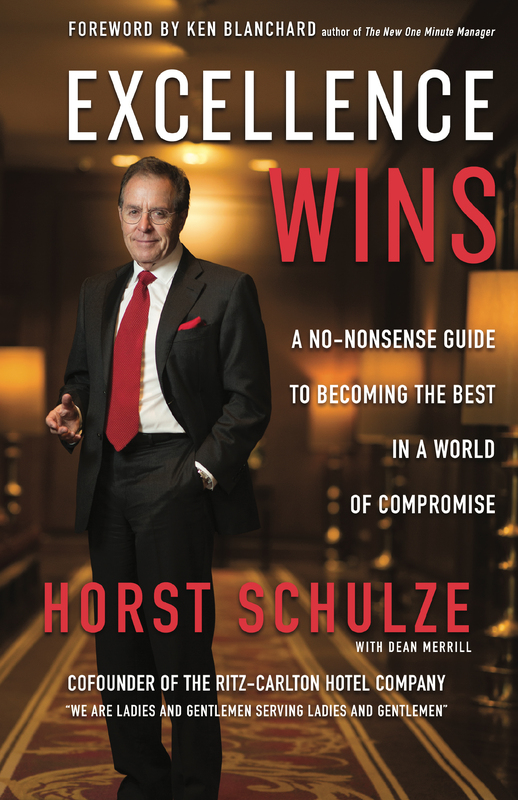 If you’d like to have Horst join you virtually for an organizational book club meeting, he is happy to do so. For more information and to schedule a virtual appearance, visit ExcellenceWins.com or talk to us at excellencewins@talentplus.com.